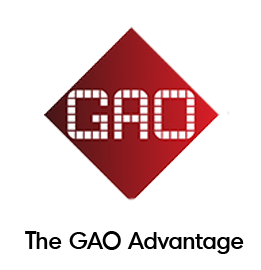 GAO RFID offers an extensive selection of RFID tags specialized for optimum performance in metal environments. 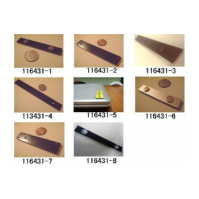 These tags operate within a frequency range that is not sensitive to radio wave interference, provide anti-collision benefits, an improved read range, plus a larger memory for storing data; this makes these HF Metal-Mount tags perfect for tracking items in metal environments. 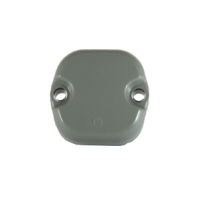 GAO RFID offers a selection of Mount on Metal High Frequency RFID Tags with protocols designed to enhance its performance in metal environments. 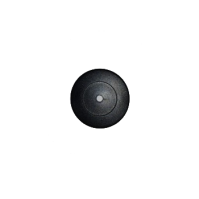 These tags have key features that operate within a frequency range that is not sensitive to radio wave interference. 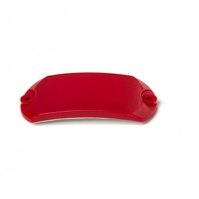 The mount on metal HF RFID tags are available in 13.56 MHz and UHF 860- 960 MHz frequencies. Furthermore, most of these kinds of tags are RoHs compliant and support several protocols such as ISO15693 and ISO18000‐3, ISO14443 A and ISO Ti2048. 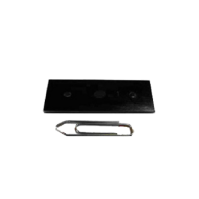 The on metal HF RFID tags also have technologies design to provide anti-collision benefits, improved read range and a larger memory for storing data. 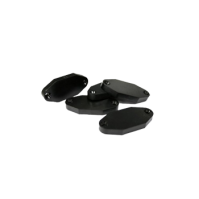 Additionally the tags are built to be durable and rugged, with materials that ensure high temperature resistance to offer a robust performance. These kinds of tags are also suitable for cold and humid environments. Some of the materials used for these tags include ABS, PC and Glass fiber – PCB FR4. 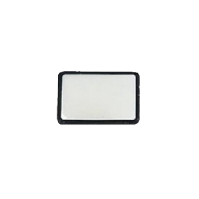 The mount on metal HF RFID tags have a memory capacity that can be EPC 96 bits (Extensible to 512 bits), User 512 bits, TID 64 bits or CRC 32 bits. 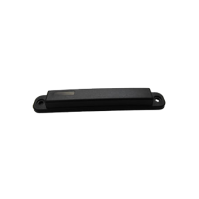 The mount on metal HF RFID tags are designed for anti-collision and lager memory storage and are develop for optimum performance in metal environments. These tags can be used for many different applications such as item identification, process control and factory automation, access control and security, inventory control and supply chain management. Other applications for this type of tags include large rental equipment, logistics and production lines, industrial tagging, IT assets tracking and gas cylinder management. Please see our full selection of HF metal environment tags below. 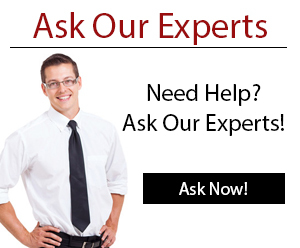 Our team of Experts can help you choose and configure the tags that will fit with your application. These EPC Gen 2 On-metal tags work on the 13.56 MHz frequency especially designed for the applications such as gas cylinder management.